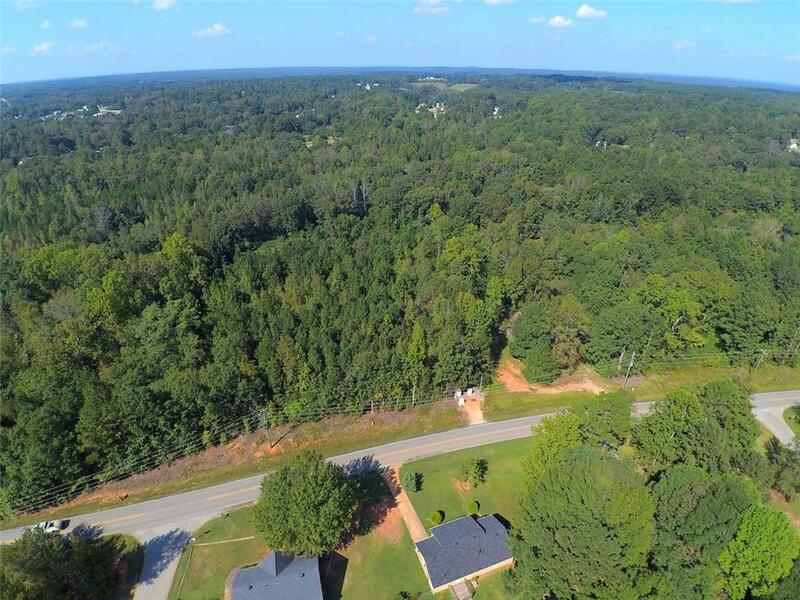 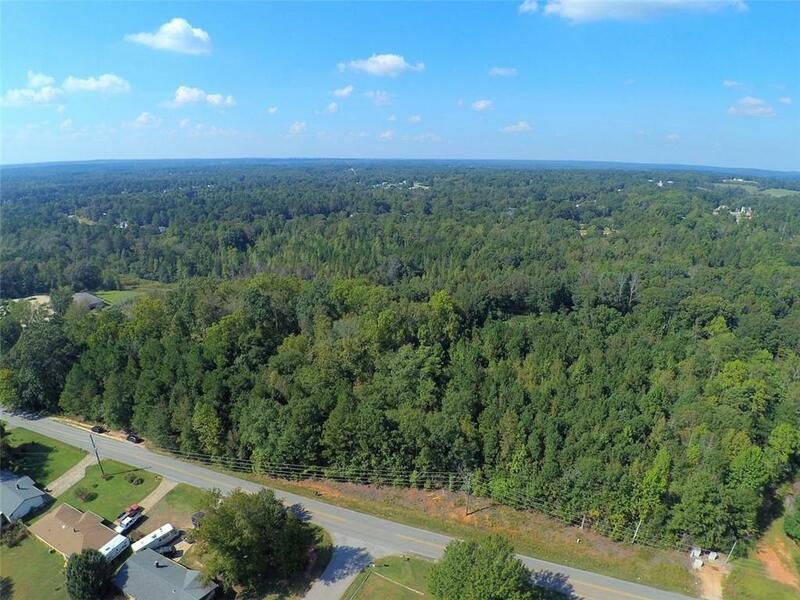 Almost 16 acres of beautiful property in a prime location! 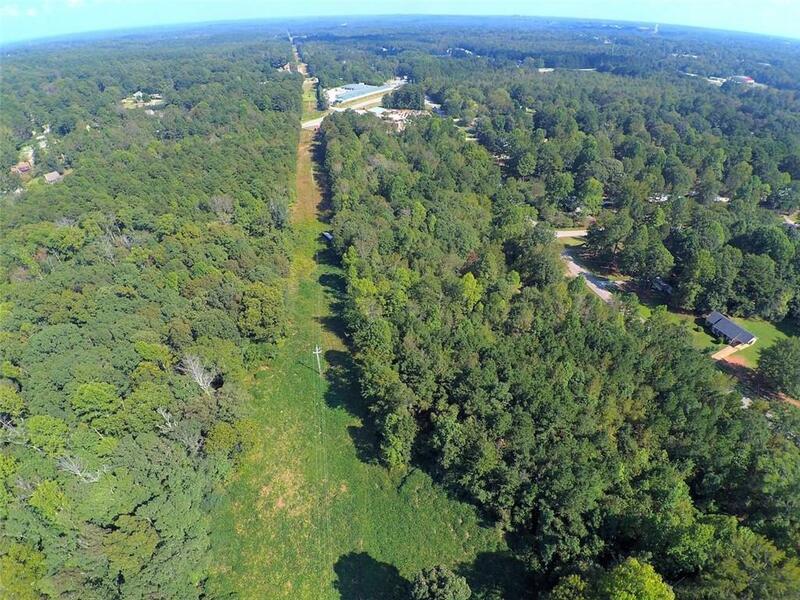 If you're looking for acreage, secluded yet close to the interstate, this is it! 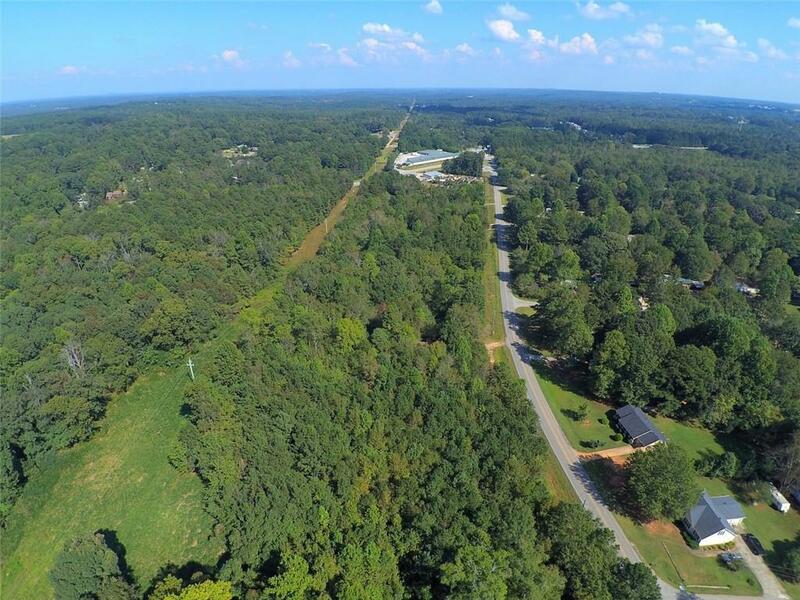 Build your dream home, or a couple of them, bring some horses, put up a barn, store your equipment, build a church, unlimited possibilities await you so let yourself dream!